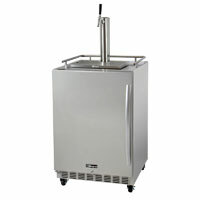 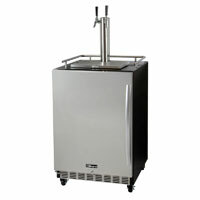 Kegco's HK38 Series Beer Dispensers are the ideal solution for undercounter draft beer dispensing at home or at work. 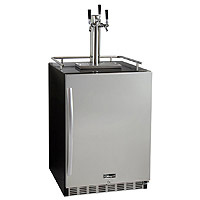 Offering both residential and commercial models for use in indoor and outdoor environments, these beautiful kegerators incorporate all the latest features, including fan-forced refrigeration and blower-cooled beer towers so every drop is served at the perfect temperature. 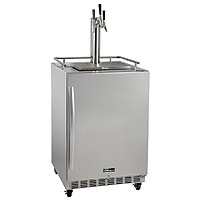 Every model features a durable and easy-to-clean stainless steel interior, a locking stainless steel door for added security, both curved and straight handles to match any decor, and a front-breathing design that allows them to be built-in under the counter for a seamless look wherever they're installed. 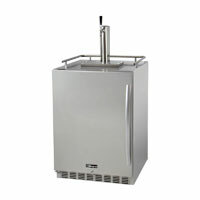 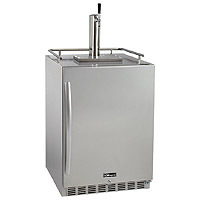 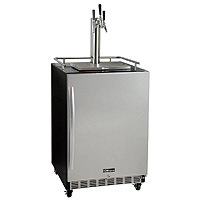 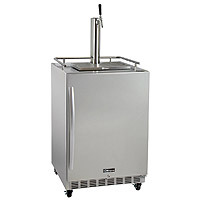 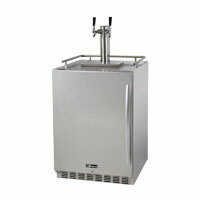 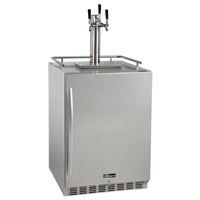 A premium kegerator should have premium components, and the X-CLUSIVE draft beer dispense systems included with these keg beer coolers are second to none. 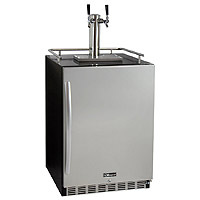 You won't find a better value anywhere in the market! 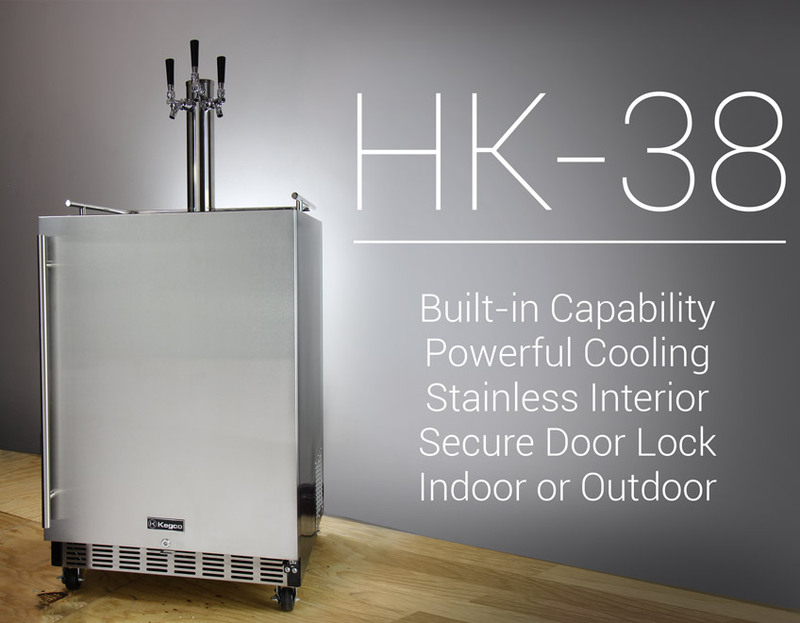 Click on a model below for details.